"Don't blether." The voice, stripped of all its disguises, was harsh and naïve. "You always blethered. You never said anything straight.. What do you know about the Science of Luck? Go on, tell me. You're the only one who's understood at all. Have you ever heard of it before?" "I don't suppose you have. That's my name for it. What's its real name?" "It's a known thing, then?" "You did not discover it, my son." "No, I suppose not." 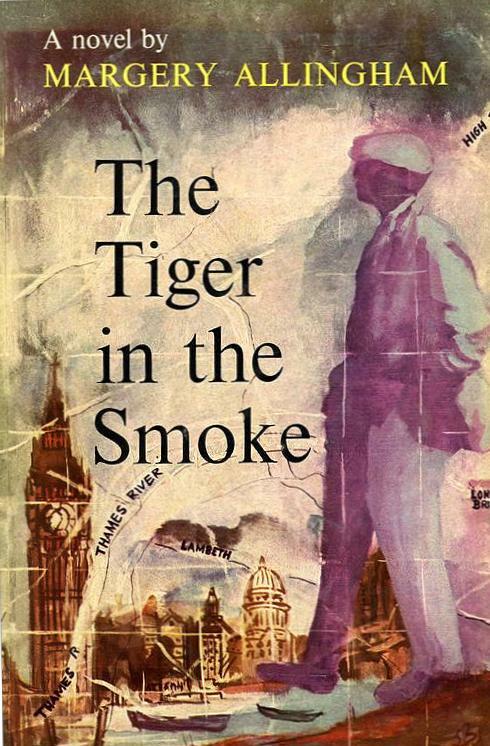 He was hesitating, a torn and wasted tiger, but still inquisitive. "You've got it right, have you? You have to watch for your chances and then you must never go soft, not once, not for a minute. You mustn't even think soft. Once you're soft, you muck everything, lose your place, and everything goes against you. I've proved it. Keep realistic and you get places fast, everything falls right for you, everything's easy. Is that it?" "That is it," said Avril humbly. "It is easier to fall downstairs than to climb up. Facilis descensus Averni. That was said a long time ago." "The Science of Luck." Avril bent his head. "The staircase has turns, the vine climbs a twisted path, the river runs a winding course. If a man watches he can see the trend and he can go either way." "Then you know it? Why are you soft?" "Because I do not want to die. A man who pitches himself down a spiral staircase on which all his fellows are climbing up may injure some of them, but, my dear fellow, it's nothing to the damage he does to himself, is it?" "You're crazy! You're on to a big thing, you can see what I see, and you won't profit by it." Avril turned round in the dark. "Evil, be thou my Good—that is what you have discovered. It is the only sin which cannot be forgiven because when it has finished with you, you are not there to forgive. On your journey you certainly 'get places.' Naturally; you have no opposition. But in the process you die. The man who is with you when you are alone is dying. Fewer things delight him every day. If you attain the world, you cannot give him anything that will please him. In the end there will be no one with you." 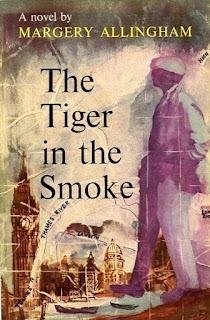 Margery Allingham, The Tiger in the Smake, 1952, pp. 224-225.